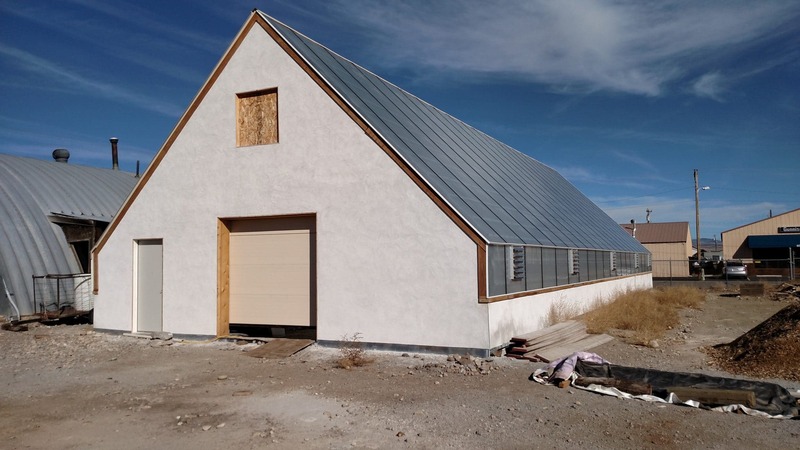 When Susan Wyman of Gunnison Gardens in Colorado contacted us last year about building a greenhouse with Faswall’s highly insulated block forms, we could immediately see the benefit of using our eco ICFs for the project. 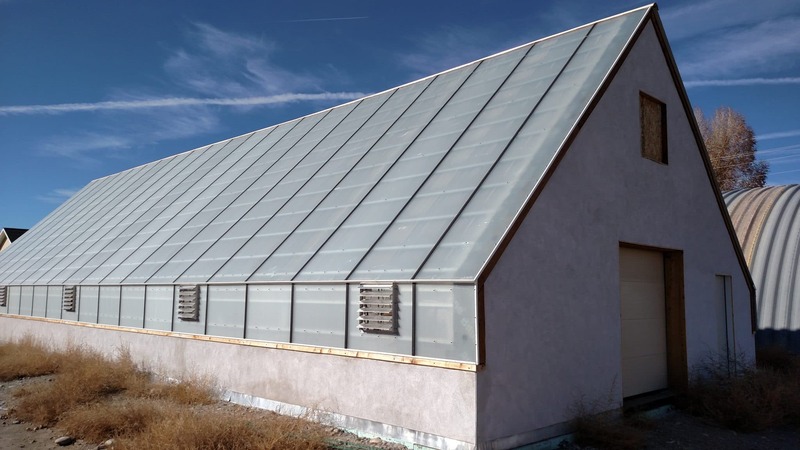 Greenhouses work by enhancing solar gain. Add the heat-retaining thermal mass and Faswall’s insulating blocks, and it seemed likely that this greenhouse would work better than most. Susan lives in a part of the world where heat retention is particularly important. Gunnison, Colorado is one of the five coldest cities in the United States. “When we got frost on the 14th of July, I didn’t know if that was the first frost or last frost,” she says. 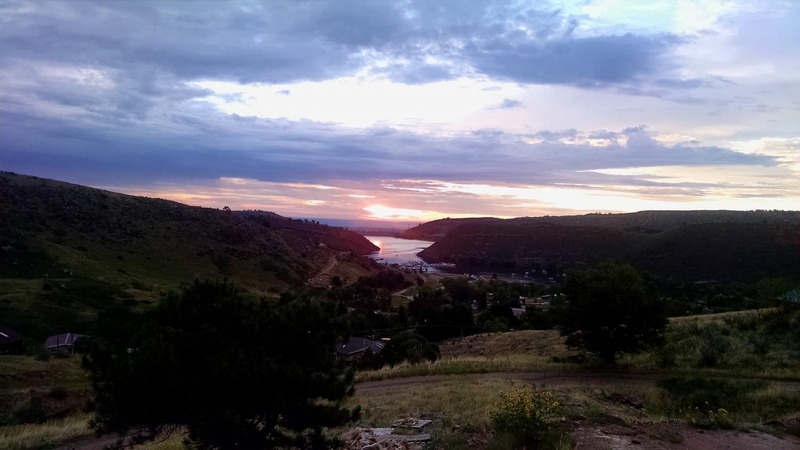 Because of that, Gunnison might seem like an unlikely place to garden year-round. But that’s what Gunnison Gardens is doing. The farm is in its third year of growing plants, vegetables and cold-hardy vegetables for local residents. (We’re also delighted that they’re a dealer for Durable GreenBed, our raised gardening bed kits.) They hope to eventually become a source of sustainably-grown food for the region. Susan researched cold climate and four-season greenhouses online and by reading books such as The Forest Garden Greenhouse (which she highly recommends). Then she designed a structure that fit Gunnison Gardens’ needs. Next she searched for the right materials to build the greenhouse with. When she found Faswall, an eco ICF wall form, she was impressed by the blocks’ very high thermal mass and recycled material content. 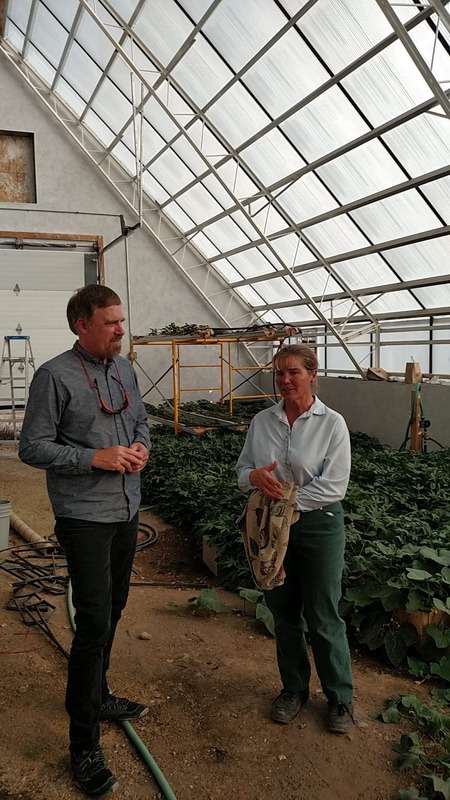 The fact that the product was easy to use was also a plus; Gunnison Gardens employees were going to build the greenhouse, and most of them had little to no construction experience. One of the first and most important steps in creating the greenhouse was building a climate battery. Also known as a subterranean heating and cooling system, a climate battery is basically a net zero energy heating system. To build the climate battery, Susan and her staff dug five feet into the ground and laid tubes made from perforated and corrugated HDPE. A fan would force warm air from the greenhouse into the ground, where it would warm the soil and create a good growing environment for plants. At night, any warm air stored in the earth could be pushed back into the greenhouse to keep the structure warm. To capture the solar energy needed to provide that warmth, the team at Gunnison Gardens built a wall with three layers of polycarbonate plastic on the south-facing side. The remaining walls were constructed from Faswall. The greenhouse was finished with spray-in insulation on the north side of the metal roof. “The block itself is very easy to understand,” Susan says of Faswall. 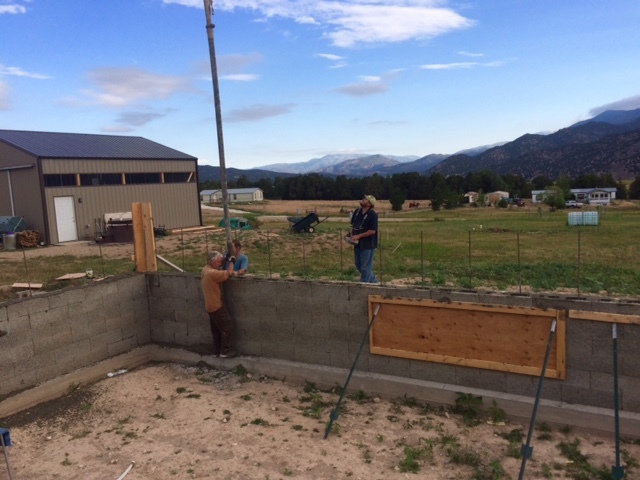 After one day of coaching from Faswall construction expert Mark Maricle, her staff was able to put up the remaining walls with little assistance. The finished structure is around 30 feet wide, 80 feet long and 19 feet tall. “So far it’s gotten to minus 15 degrees Fahrenheit outside and it’s never frozen inside the greenhouse,” Susan reports. “It stays above 40 degrees. 2016 was the first year Gunnison Gardens used the new greenhouse. Susan was able to grow warm weather crops like tomatoes, cucumbers and melons into the fall. The strawberries are still going. This year she’ll start seedlings in March and cultivate foods such as broccoli, cauliflower and sweet potatoes later in the year. If you’d like more information about using Faswall for a greenhouse, storage building, home, office or a project of your own design, please contact us. Categories: Faswall Alternative Applications, Faswall for Do-It-Yourselfers, Faswall for Sustainability, ICF Commercial Buildings Tags: Durable GreenBed, high thermal mass building, highly insulated block form, ICF wall form, insulating blocks, ShelterWorks Leave a comment ? 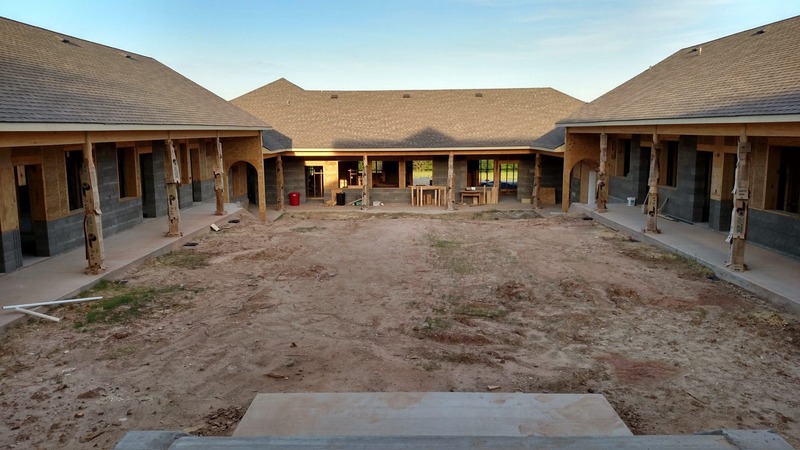 Our last blog post discussed the theory behind designing and building high performance homes. For this post, we’d like to discuss the practice of building high performance homes with Faswall ICF wall forms. 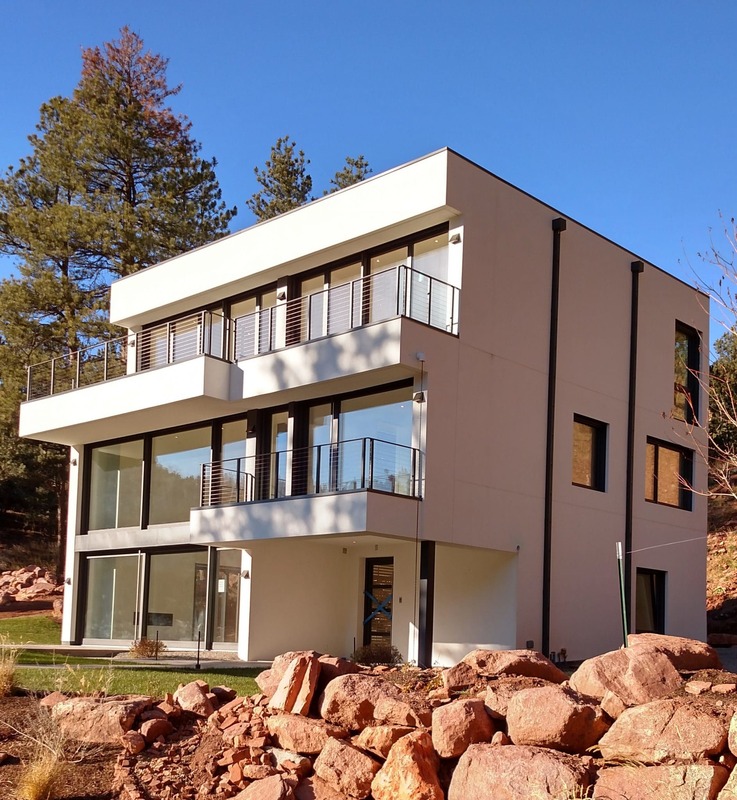 Jack and Carolyn Clark’s 3,200 square foot home in Ft. Collins, Colorado exemplifies many components of high performance building. 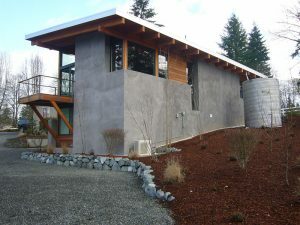 The home is very energy efficient, thanks in part to Faswall’s extremely high thermal mass. It’s built to last for at least 300 years, so it’s quite durable. High-quality materials such as 3-0 windows and a propane/heat pump HVAC system ensure excellent life-cycle performance. Since both Jack and Carolyn have allergies, they used building materials designed to ensure good indoor air quality and occupant productivity. The Clark residence sits on an acre of land Jack’s parents bought in 1972. 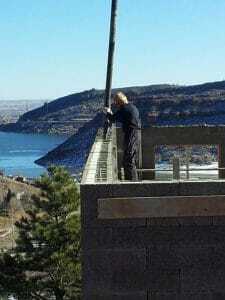 Their 750-square-foot house overlooked Horsetooth Reservoir and was intended to be a summer home. But his parents made it their permanent residence until they passed away. Jack wanted to stay on the property, but he had a different vision for his forever home. 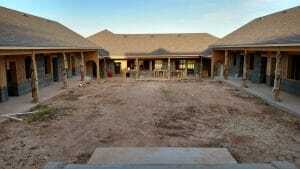 He wanted more space and a house that could be passed down to future generations of his family. Jack had his parents’ old home deconstructed in 2012, then started looking into suitable building materials for a new structure. “Carolyn and I wanted to incorporate as many progressive products and techniques as possible for the build,” Jack says. “I was looking for a unique, thermally-efficient, cost-effective approach. 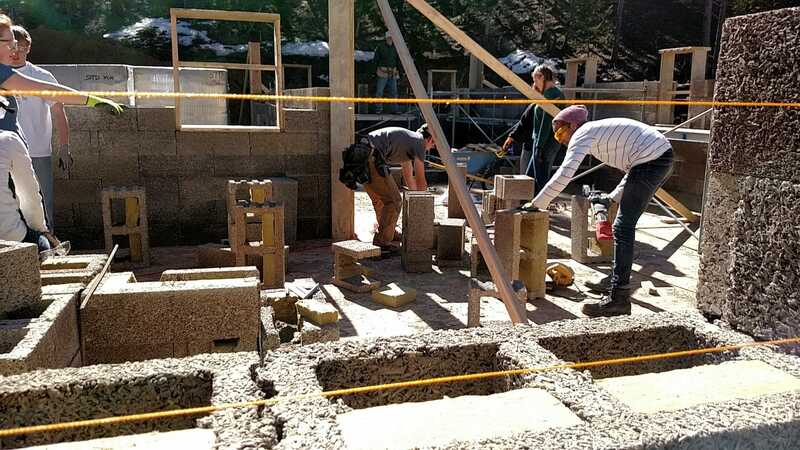 We met [ShelterWorks co-owner] Paul Wood at a home and garden show in Denver and became very interested in his building method right away because the Faswall system allowed for well-insulated, high internal thermal mass wall construction.” Local Faswall representative Mark Maricle was also a great resource throughout the building process. Faswall was also a good fit with some of Jack and Carolyn’s architectural requirements. They both grew up in a section of New Jersey with many Dutch Colonial style homes. They liked the deep window wells found on those structures, which is an added bonus of using Faswall’s one foot by two foot blocks. 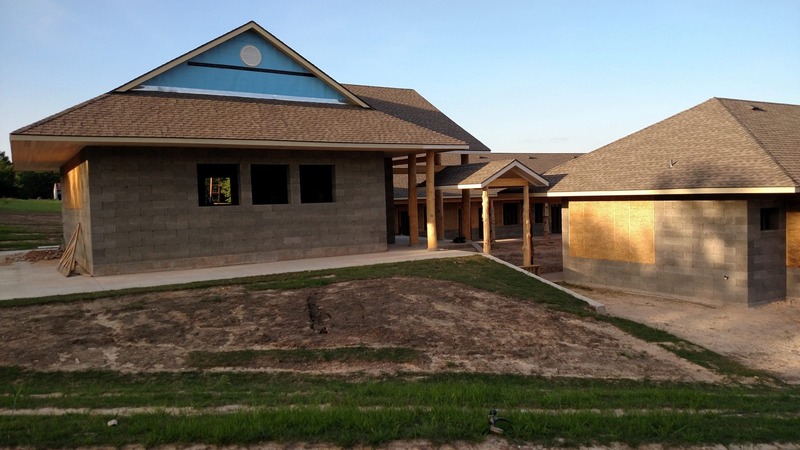 They wanted to finish the interior walls with smooth plaster and the exterior with lap siding, which meant using a building material flexible enough to accept any type of finish. Once he selected Faswall, Jack went in search of a builder. He wanted someone willing to work with a non-traditional material. He also needed someone with enough attention to detail to build a high-quality home capable of lasting for 300 years. 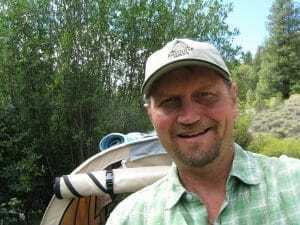 He found both in Matt Doner of Traditional Roots Joinery & Construction in Ft. Collins. 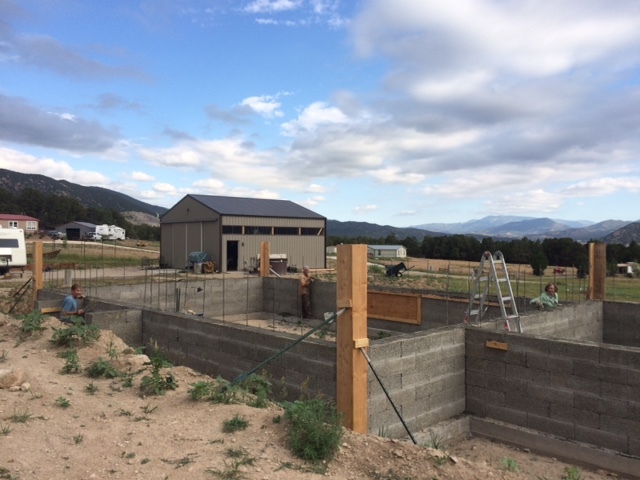 Matt is primarily a timber frame builder, but he was excited to combine his carpentry skills with the easy-to-use Faswall blocks. The home that evolved incorporated the best of both. 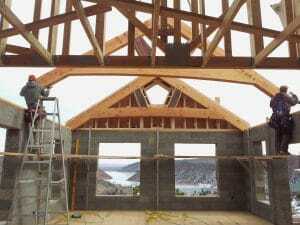 Jack says one of his favorite features in his Faswall home is the beams crossing the vaulted ceilings. They’re made with Northwest fir and locally-sourced Ft. Collins walnut. 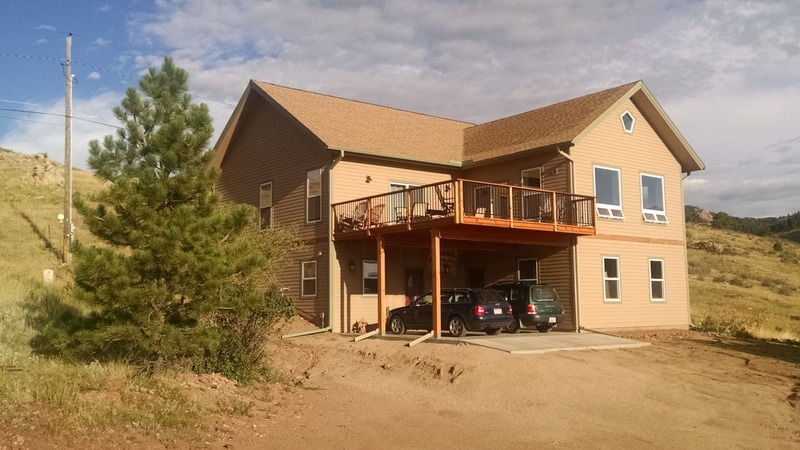 Jack also likes the elevator, which makes moving people and furniture around the space much easier; the highly efficient windows and sliding glass doors, all of which were manufactured by a Colorado company; and those deep window wells. The home has the exact same orientation as his parent’s house, which gives the family views of the reservoir. 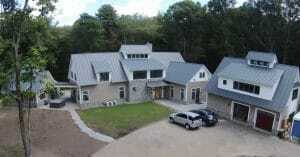 Function dictated design for the house, Jack says, and the layout is a great fit with the family’s needs. An open floor plan upstairs makes entertaining more enjoyable. A mud room/laundry room/bathroom accommodates muddy dogs and gardeners, as well as sopping boots on snowy days. The Clarks hope to eventually add a wrap-around porch, much like the ones on the Dutch Colonial homes they remember so fondly. 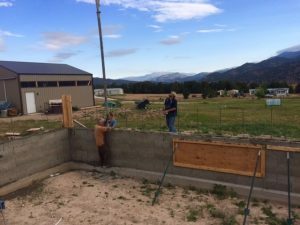 Jack has several pieces of advice for anyone building with Faswall. It’s important to look at the whole home when planning for energy efficiency. 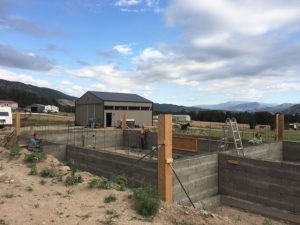 “Besides picking very efficient heating/cooling equipment, insulate the ground floor slab from the ground below it and the footers,” he says. 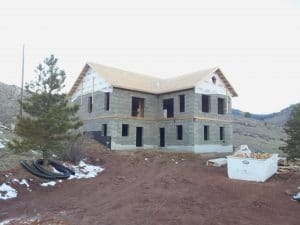 “Consider using varied insulation types according to where the insulation is installed and the clearances required. Would you like to learn more about how Faswall can help you build a high performance home? 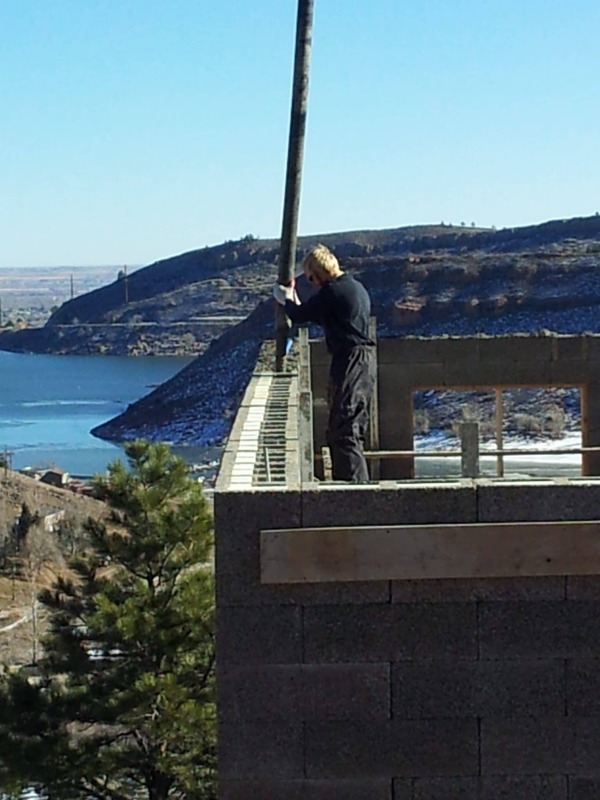 Whether you’re a builder or contractor, architect or engineer, or DIY home builder, we can help. We can also offer advice on using Faswall for high-efficient, high performance, eco-friendly office buildings, outbuildings, warehouses and much more. Please contact us today for more information. If you want more information about Faswall right away, check out our free technical manuals. 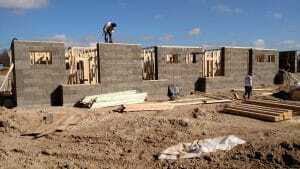 Categories: Energy Efficient Walls, Faswall for Sustainability, Healthy Building Materials, High Performance Walls, Net-zero-home, Project Gallery, Sustainable Building Tags: faswall green building blocks, Faswall ICF wall form, high performance building, high thermal mass building, horsetooth reservoir, ICF wall form, lower utility bills, ShelterWorks Leave a comment ?